With so much media attention currently being given to the disparities between men’s and women’s salaries within large organisations, and equal pay for equal value issues in general, you may not be surprised to learn that the gender gap in pension funds is also a cause for concern. 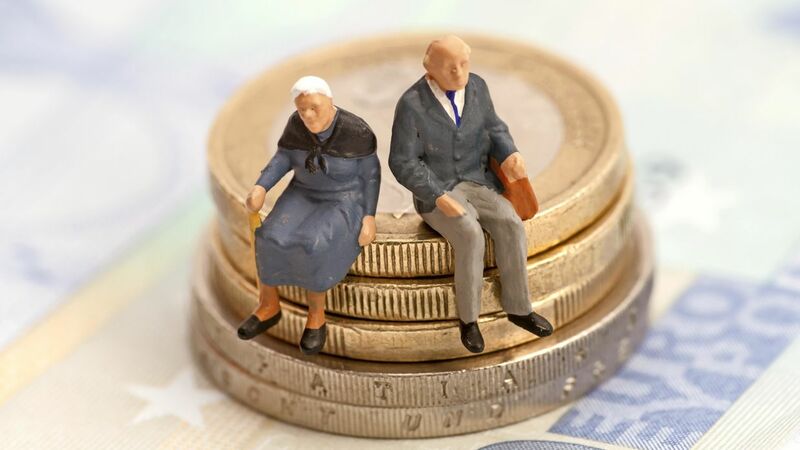 Research by Aegon, one of the world’s leading providers of life insurance, pensions and asset management, shows that women accumulate, on average, £56,000 in their pension funds by 50 years of age, compared to £112,000 saved by men. Factors including a systemic gender pay gap and time spent out of employment to raise children, means that women are less able to build up pension pots. The danger of potentially running out of money in retirement is of concern to us all – and it is vital that both employers and employees have a clear strategy in providing effective pension provision. Here at The Financial Planning Group, as well as advising individuals on pension planning, we have extensive experience in providing support to our own corporate clients and those of our accountant and solicitor partners. We explain when the pension responsibility starts and how the implementation works. We can provide clients with a workforce audit and projections of the cost impact to allow for effective cash flow management as well as advising on pension schemes and provide effective implementation strategies and employee communication.